How much traffic could your website stand? Header set Expires "Wed, 15 Apr 2020 20:00:00 GMT" Header set Cache-Control "public"
How much traffic could your website stand? You're probably thinking 'in my dreams'. It is a real consideration and something that can happen for no apparent reason. Let me tell you a story... A few years ago an innocent lady who could have certainly been your neighbour and was not a celebrity. Well she had a little home made website that she used to post pictures of herself dressing up. Before you get the wrong idea it was not some sort of fetish or adult site, really. It was just a bit of fun, I would love to show you but the site isn't online any more. 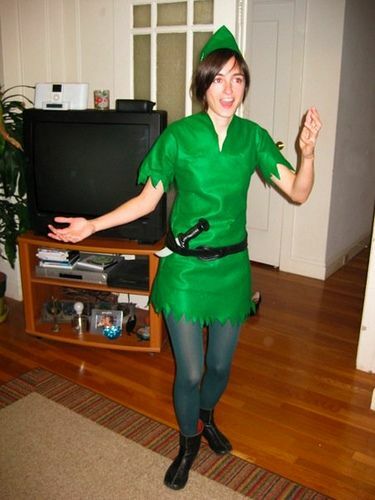 Somehow one of her pictures, of her dressed as a pixie, caught the attention of someone, unknow, and word quickly spread and people where clicking through to her website to find out more. I suspect what many thought they would see and what they actually saw was somewhat different. That aside millions were clicking through. This website was hosted on one of the many 'free' hosting services. Not really a problem as the normal flow of vistors was probably in single figures. Thing is after this event she got a bill for £2000+ which was to cover bandwidth charges, the amount of data that was exchanged between her website and the internet. She had exceeded the allowance the hosting company had set. That limit was buried deep inside the Ts & Cs I expect. So, time to ask yourself, could my website stand that sort of traffic? What are the limits of my agreement with the hosting company? How would I take advantage of this kind of event? Maybe it's time to ask us.